Malaysia-based property developer YTL Land and Development (YTL Land) is launching a condominium in Orchard Boulevard tomorrow. There will be 53 units up for sale at the freehold 3 Orchard By-The-Park development, out of a total of 77. 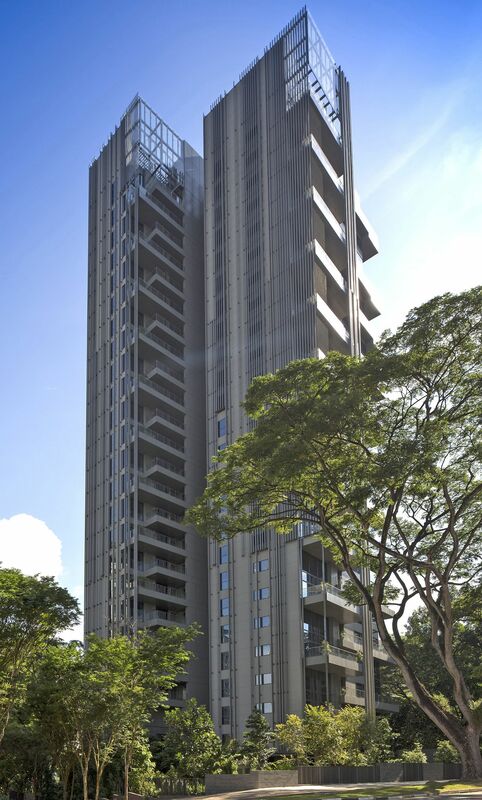 The condo is a short walk to the Singapore Botanic Gardens, the Orchard Road shopping belt, as well as amenities such as Camden Medical Centre and the upcoming Orchard Boulevard MRT station. It was designed by Italian architect Antonio Citterio - his first in South-east Asia - and is YTL Land's third luxury residence here. The condo features two-, three-and four-bedroom apartments as well as two five-bedroom penthouses in three towers. Tomorrow's launch comprises 14 two-bedroom units, 22 three-bedroom units, 15 four-bedroom units, a double-storey garden suite with four bedrooms, and a five-bedroom penthouse. Residents will be able to enjoy concierge services by YTL Hotels, food curated by Jones the Grocer in the Library Lounge, as well as a garden inspired by the Singapore Botanic Gardens, YTL Land said. YTL Land has previously worked on two waterfront villa collections in Sentosa Cove - Sandy Island and Kasara The Lake.